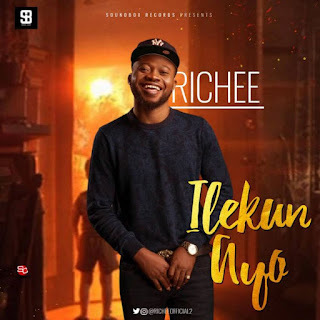 Don't be afraid of the year made men,Is a bang thing Art "Richee" hits back with a new inspirational wave titled (Ilekun Ayo) Produced by baby Jackson x ID Cabasa before the year ends. And he Previously stormed the industry with his recent hit "Bam Bam" Which was featuring Ice Prince Zamani , Faaji and also kamapade these songs shutdown the Internet and still disturbing the airwaves globally..
Now Richee is currently in the studio working on hits that will blow minds. 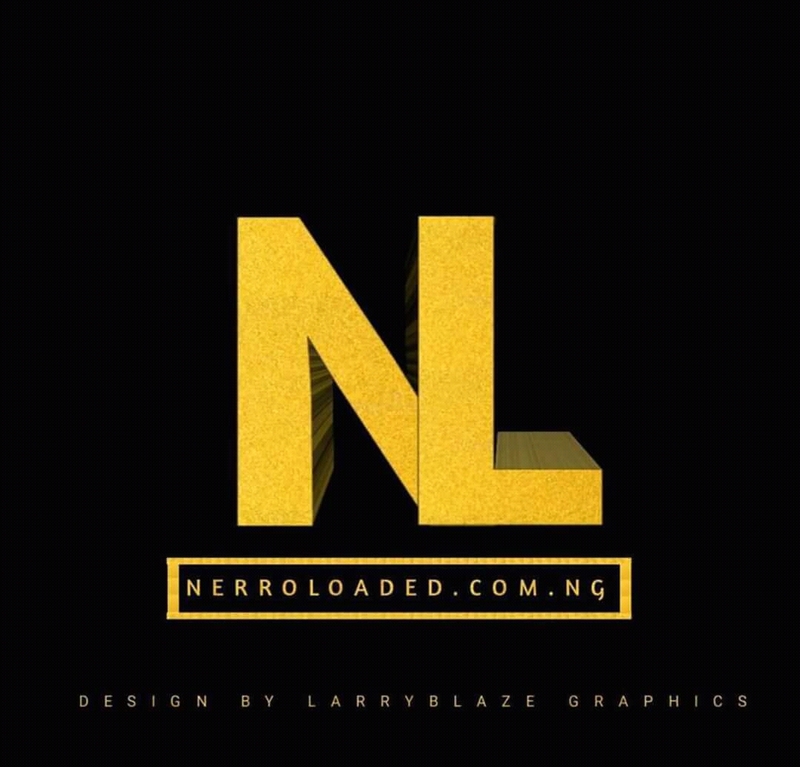 He is the next rated. Watch out. 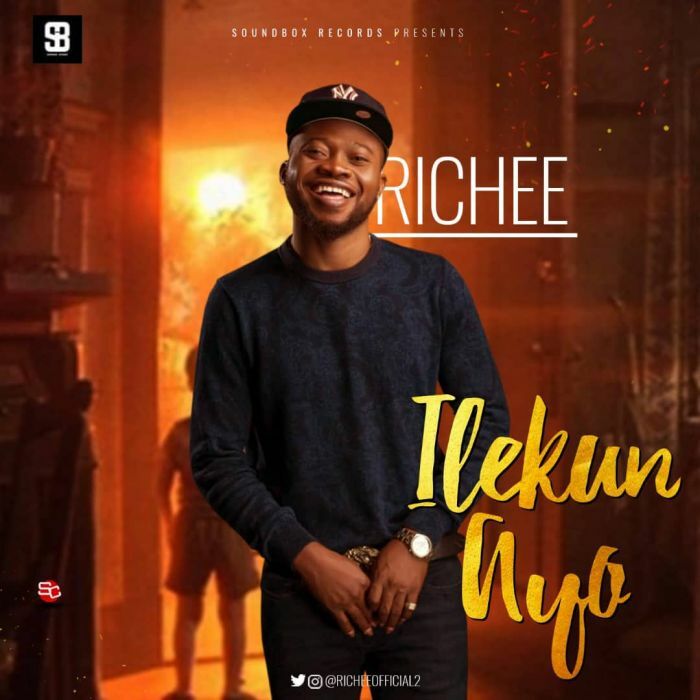 Download Music Here/Richee - Ilekun Ayo Remember to always vibe alongside the latest trend, Your thoughts will do a lot good improving our site trend movement.